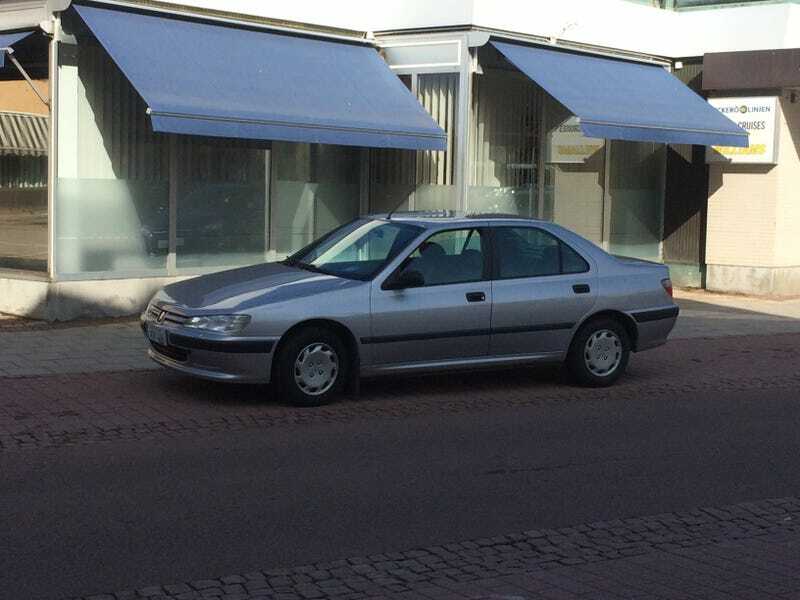 The Cleanest Peugeot 406 Ever? I think so, but decide for yourself. What Car Actually Lived Up to its Hype?